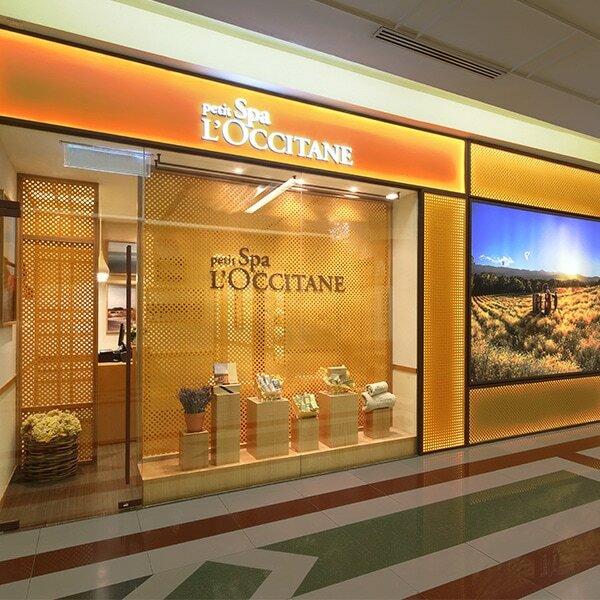 Spa L’OCCITANE unveils itself in 3 different formats, to perfectly adapt to all locations and localizations. For all, the aim remains to be selective, to ultimately offer the best quality of service and a luxurious experience. 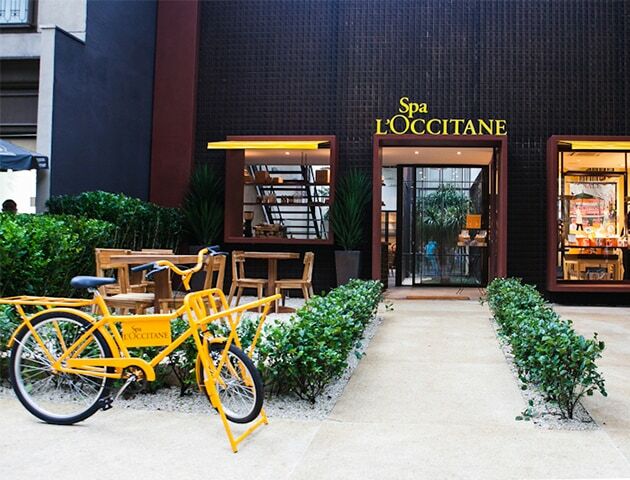 Discover Spa by L’OCCITANE in luxurious 5* hotels around the world. 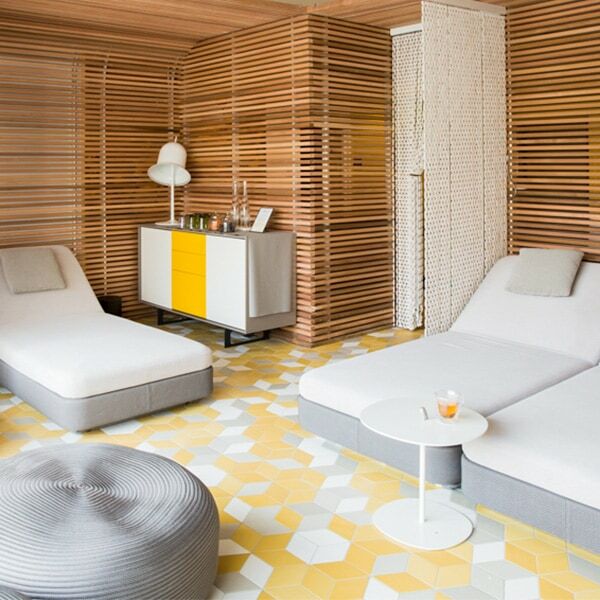 Carefully selected, each Spa by L’OCCITANE is truly unique, atmosphere is linked to the identity of the hotel and a signature treatment is exclusively developed to each property, offering a unique experience to guests. 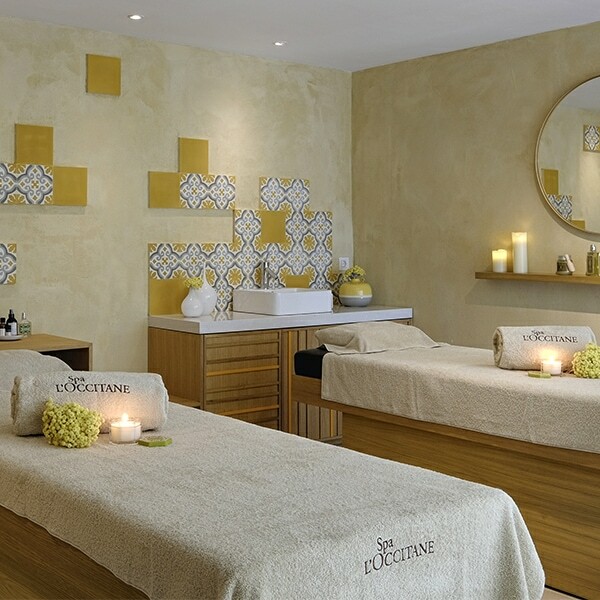 Located around the world and always connected to a L'OCCITANE store, Petit Spas comprise 2 to 4 treatment rooms, as well as a reception and waiting area. Discover our urban Spas and take a well-being break in peaceful place in the heart of the city.